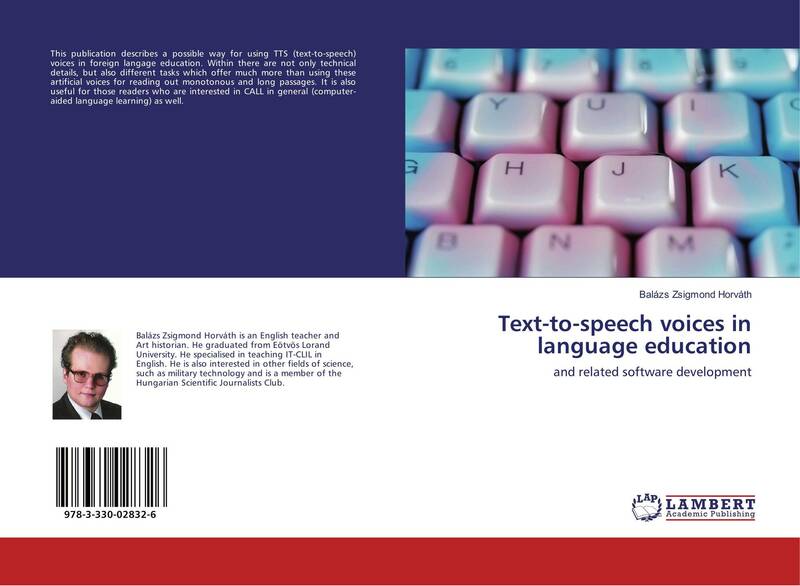 This publication describes a possible way for using TTS (text-to-speech) voices in foreign langage education. Within there are not only technical details, but also different tasks which offer much more than using these artificial voices for reading out monotonous and long passages. It is also useful for those readers who are interested in CALL in general (computer-aided language learning) as well.